1. 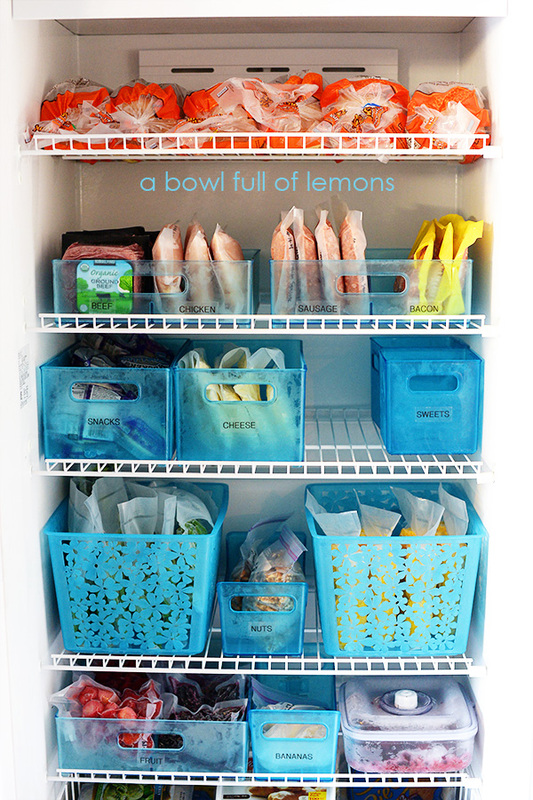 A Bowl Full of Lemons gives some great ideas for how to go about labeling your freezer items with these Freezer Organization Labels. I really like those containers too! A good variety of sizes.